Cooper Mechanical is a full-service heating, cooling and plumbing company headquartered in Ottsville, PA. On call 24/7, we specialize in worry-free installations and repairs for homeowners and light commercial businesses. Our attention to detail and top-notch service makes us the perfect resource to call for equipment installations, replacements, and repairs as well as custom designs and historical renovations. No job is too large or too small! With 40+ years of experience working with local townships and municipalities, we ensure that all projects are completed professionally and according to code. Let us guide you through our retail plumbing showroom, where we offer a wide array of kitchen and bath fixtures. Or, stop by our convenient parts counter to quickly pick-up a part. Cooper Mechanical is proud to support the homes and businesses of Bucks, Lehigh, Northampton, and Montgomery Counties in PA and Hunterdon, Somerset, and Mercer Counties in NJ. 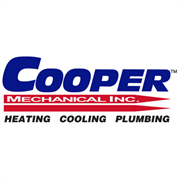 Do you own Cooper Mechanical, Inc? Due to the unique way that the eBusinessPages Business Directory is structured a Premium + Verified Listing is the most powerful way to get more clients to contact Cooper Mechanical, Inc. Not only will your listing be more noticeable and more trustworthy, it will also be displayed more prominently in our category (Air Conditioning Contractors and Systems and Parent Categories) and location (Ottsville, PA and USA Wide) listings. 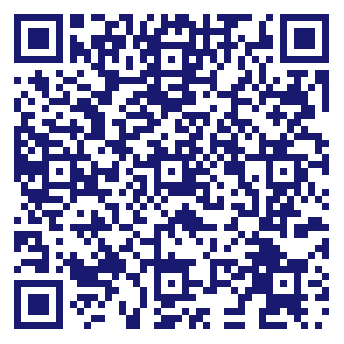 Cooper Mechanical, Inc will be displayed in your competitor's listings while no ads will be shown in your own listing. Starting at $2.78 for a Premium Verified Listing, there is every reason to give Cooper Mechanical, Inc the eBusinessPages Premium treatment today.